You can judge these albums by the art. With the rise of downloading music virtually instead of going to buy the physical manifestations of music, the importance of nice album artwork might not be the same as it was back in the day. Particularly from the mid '50s until the end of the '80s, the design of the cover of a vinyl record made a huge impact on the marketing and the sales of the record. Even if that’s not the case anymore, the artwork of an album still plays an important role in its overall perception, and most artists are still heavily invested in the process. In honour of album artwork, we collected our ten favourite designs by Middle Eastern musicians. Is it a trumpet or a snake, daytime or nighttime, a lizard or a human? It is a cover one can simply not get enough of because of the details to discover. 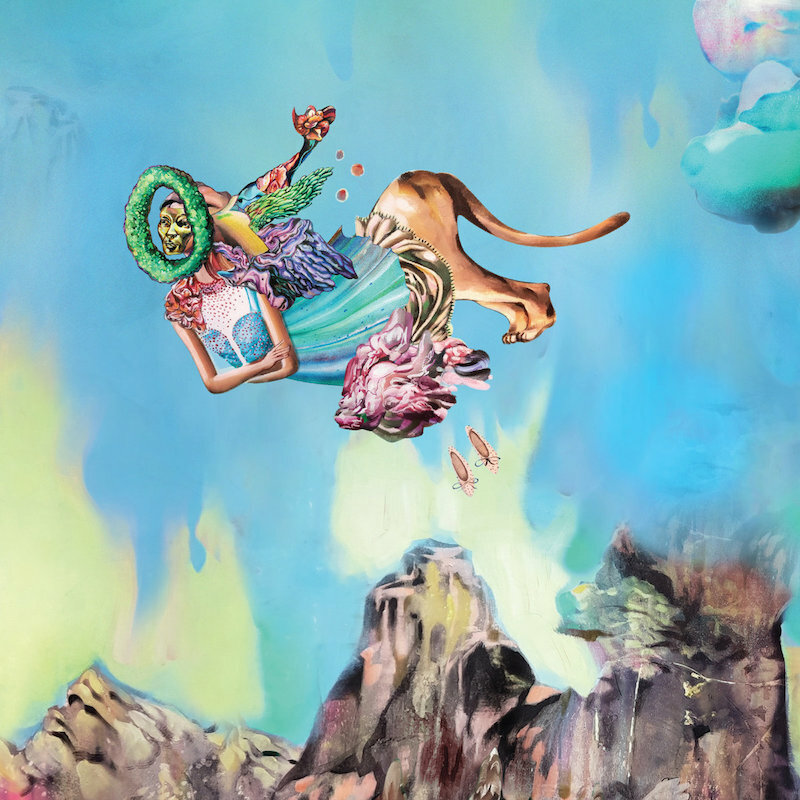 Designed by artist Sophie Bass, the trippy design of the cover matches the psychedelic sounds of the album. After all, it’s not without reason that British-Bahraini jazz musician Yazz Ahmed is also known as the high priestess of psychedelic Arabic jazz. 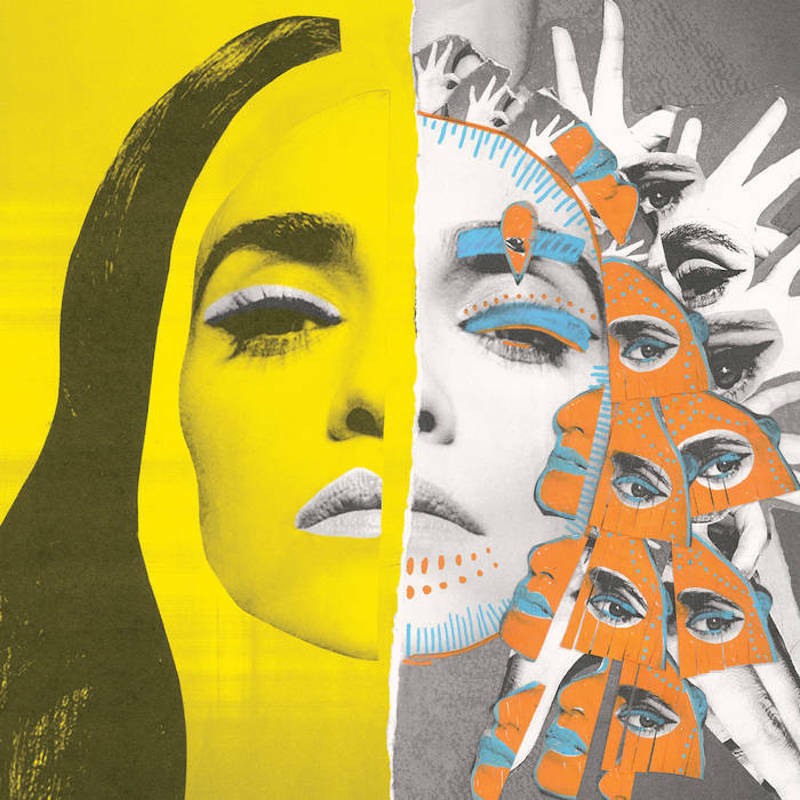 Bass designed not one but four cover pieces, one for each chapter of the album. 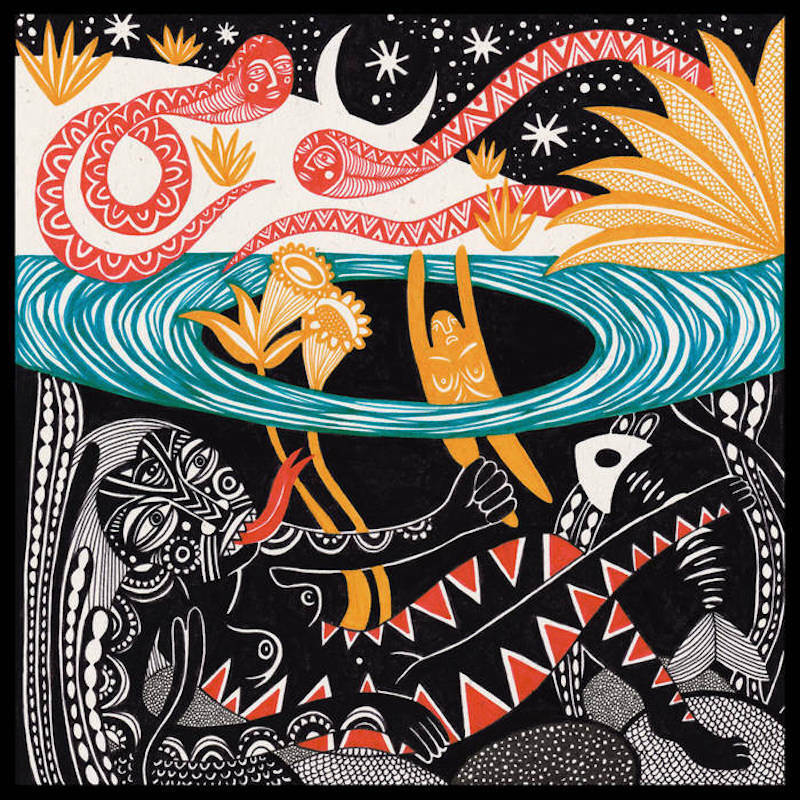 Ahmed herself couldn’t be any happier with the outcome: “Each illustration seems to add a layer to the narrative of the music and this visual element perhaps helps to draw the listener deeper.” The artworks even inspired the jazz musician to compose a new piece called The Shoal of Souls. This makes La Saboteuse a perfect combination of music and art that go hand in hand and inspire each other. 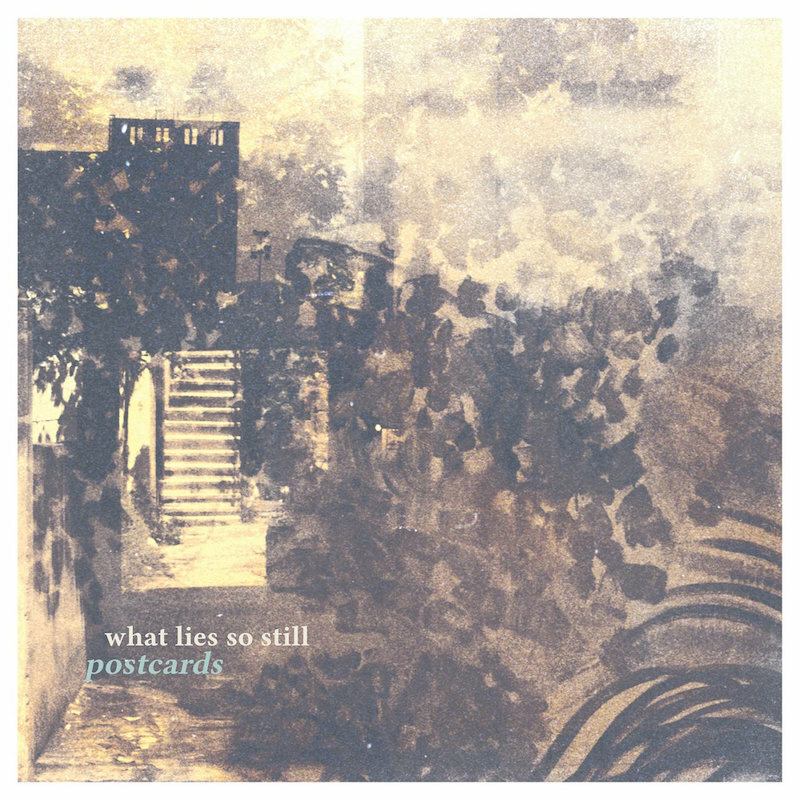 What could be an impressionistic painting from the late 19th century is actually the cover of What Lies So Still by Lebanese dream pop band Postcards. It combines the work of a triple exposure photo by Rachel Tabet and Youmna Saba, who turned it into an impressionistic painting. The cover is as multi-layered and dreamy as the music Postcards are making. A perfect fit. 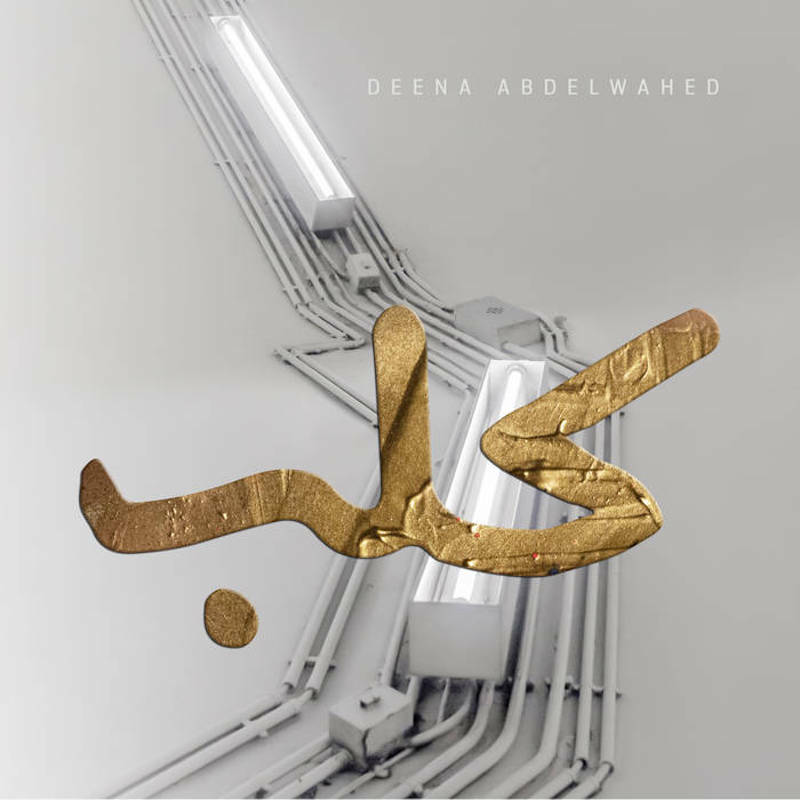 The cover design to Kalbb, Arabic for "dog," plays with the contrast of the warm, popping glue-painted "Kalbb" in Arabic, and the cold industrial light tubes of the background. The cover is just in line with what the listeners can expect of the tunes on this EP: rough, industrial, cutting-edge club sounds meet the warm, comforting tunes of traditional Arab instruments and voices. Pop art by Andy Warhol meets the unique collage-style painting of Basquiat. Think of Madonna's Celebration cover artwork or even the Warhol original of Marylin Monroe, and there you go. The inspiration for an artsy album cover is complete as can be seen in Liraz’s art for her first album Naz. 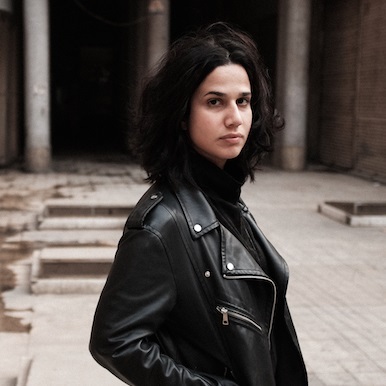 With one foot in Iran and another in Israel, the singer's debut was released on Dead Sea Recordings and addresses the role of women in society. Recorded in Farsi, traditional Persian instruments meet pop music and the bounce of hip hop and electronica on this record. Growing up oscillating between the UAE and Canada, rapper Narcy feels at home in both cultures. This seeps into his music: he raps and records in both English and Arabic, mixing hip hop elements with traditional Arabic elements. The artwork for the cover to his highly political album World War Free Now! also plays with elements of both worlds. 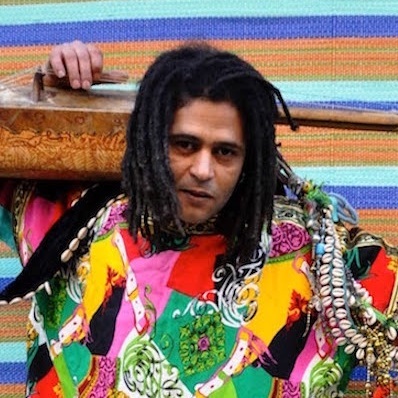 It is the work of Moroccan photographer Hassan Hajjaj, who has shot many regional artists. 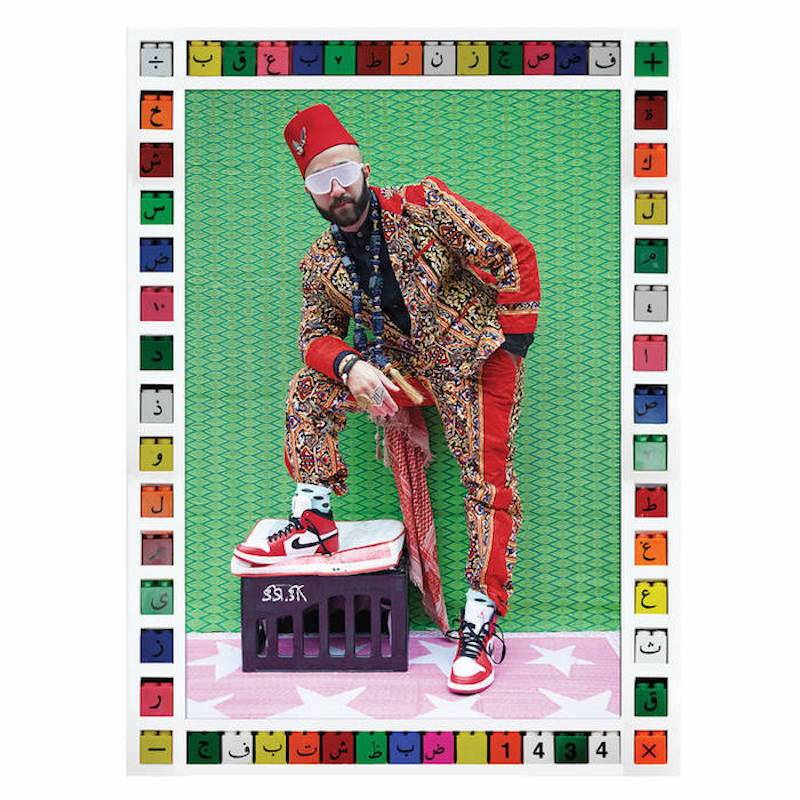 It depicts Narcy framed by the Arabic alphabet, wearing Nike sneakers on top of a pink floor with white stars, dressed in a fancy suit and a fez. 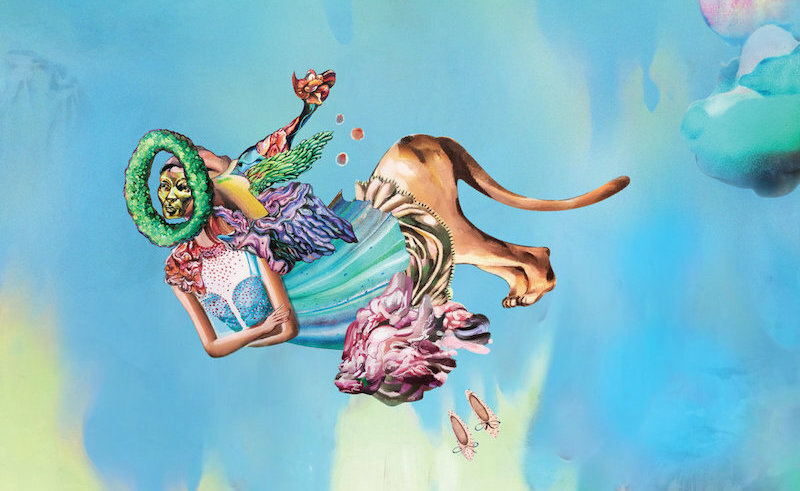 The surreal and colourful cover of Nadah El-Shazly’s album Ahwar is a perfect match to her music: bizarre, otherworldly and truly beautiful. Just a glimpse at the artwork done by Egyptian talent Marwan El Gamal takes us into soft but wild galaxies full of psychedelic Arabic fairy tales. It’s not the only time that these two artists teamed up: Gamal also animated the music video to the highly hallucinatory Mahmiya this year. This list wouldn't be complete without Lebanese indie rock band Mashrou’ Leila. Responsible for the album art and concept is the Beirut department of the Leo Burnett media group. 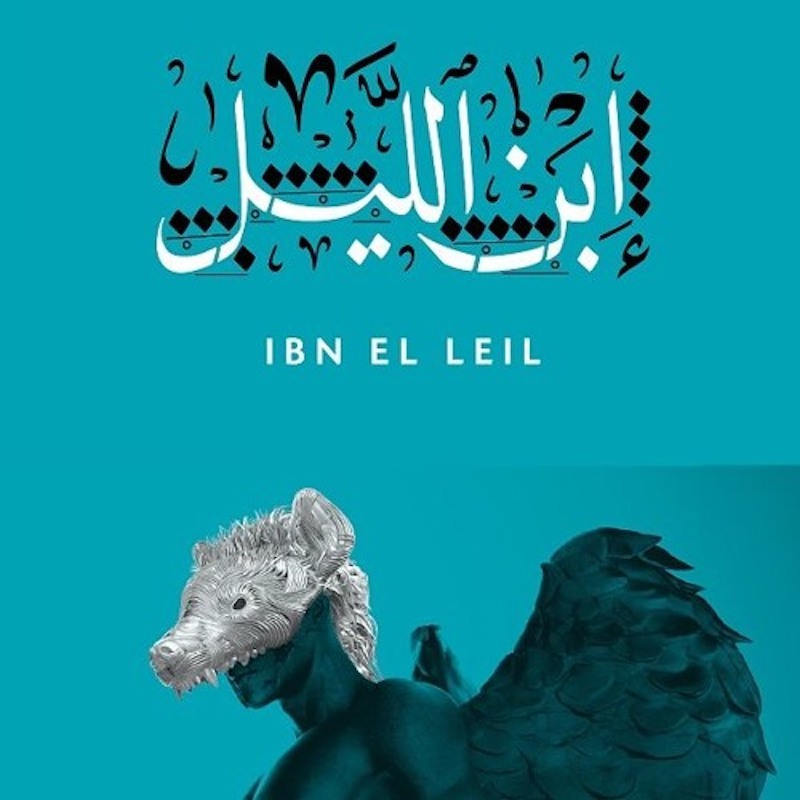 The album title Ibn El Leil translates to Son of the Night. The concept of darkness can definitely be viewed in the cover concept, which combines the body of Mors/Letum, the personification of death in Greco-Roman mythology with the head of a hyena. Doubly dark. BOOM, BANG, POW! 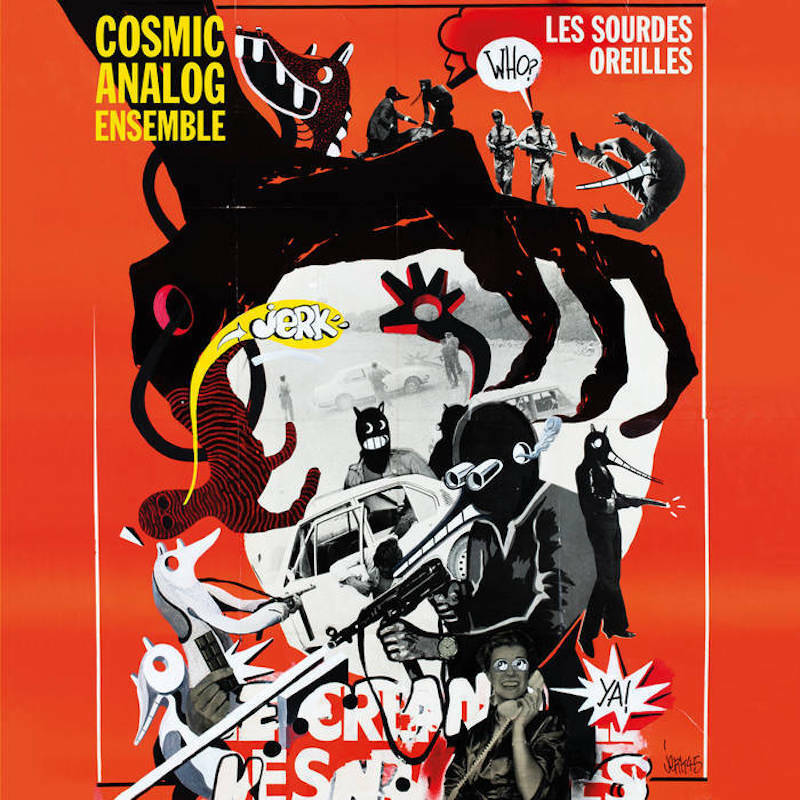 What looks like a comic is in fact the cover art to Les Sourdes Oreilles by Lebanese jazz group Cosmic Analog Ensemble. The artwork of French artist Jerk 45 perfectly fits with the cinematic 1970s funk and soul sound of the album. Based in New York City, Egyptian rapper and poet Falukah mixes English with Arabic and addresses issues of diaspora, social equality, and feminism in her lyrics. 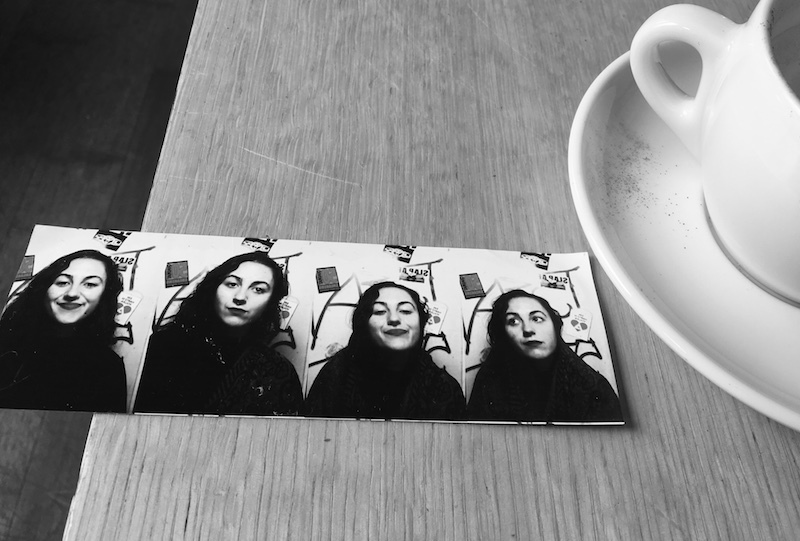 Matching her straightforward but playful sounds, the artwork of her just-released EP Yansoon captivates with its simplicity and delicacy of a sketch of her holding a cup of tea. Read the title, grasp the art of the album cover and the mood is set for melancholic, deep and beautiful instrumental pieces. 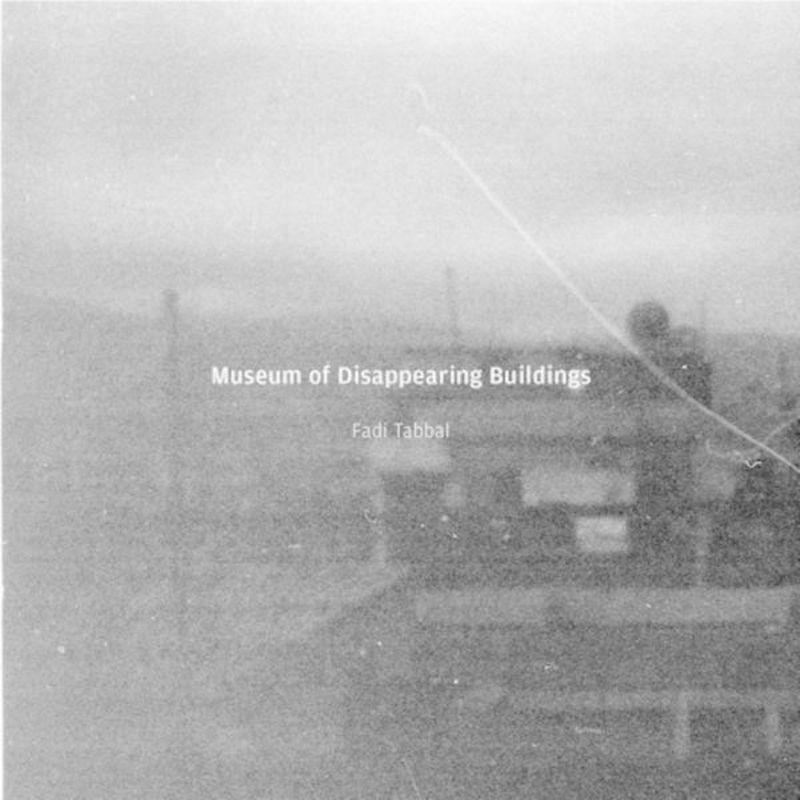 Museum of Disappearing Buildings is Tabbal's second solo project. The nostalgic artwork for this album cover was designed by Rachel Tabet, who you might remember from the Postcards cover art. After all it's a small world. Tabbal is considered one of the hardest working musicians in Lebanon's music scene: not only does he do solo projects, he is also a full-time member of several Lebanese bands, works with some of the renowned acts of the contemporary alternative music scene of Lebanon, and is an engineer at Tunefork Studios. Safe to say, this musician never gets bored.